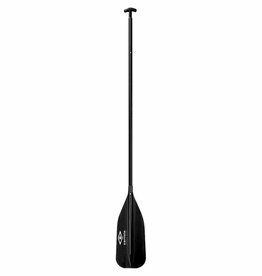 The DaSail™ SUP Paddle is a high performance, full carbon fiber paddle. It does weigh 2.2 lbs, because the sail is stowed in the shaft. It is a fully functional sail, complete with a boom and mast. 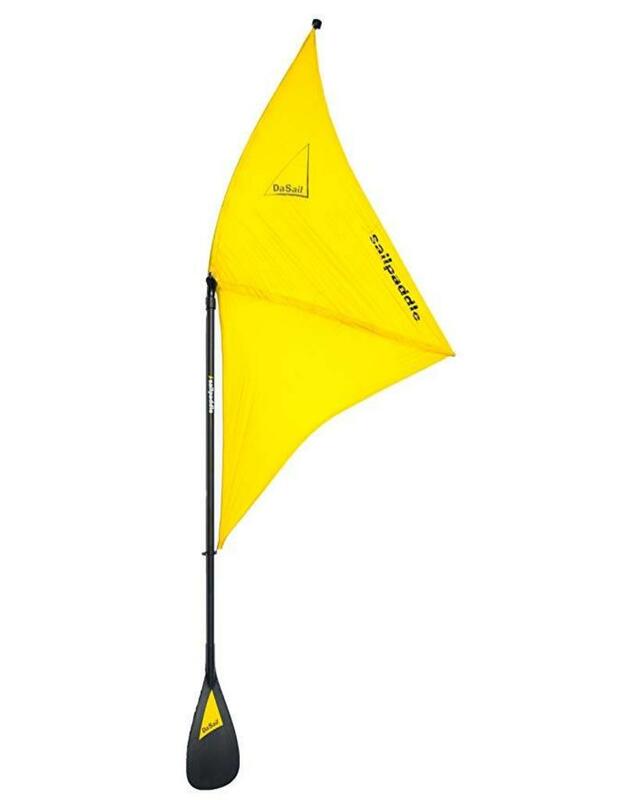 The sail can be easily set or stowed in about 3 seconds. The DaSail™ SUP Paddle allows the SUP'er to have fun in the wind, so when the wind comes up...PLAY and enjoy it. Our motto is "Paddle Out. Sail Home." As long as the wind is at your back and there's enough obstacle free water available (watch out for boats, rocks, etc.) sailing is wonderful, freeing even. A great option to paddling youry SUP board.